Wesleyan President Roth interviewed me (and World Bank President Jim Kim) for this week’s Coursera lecture. The course is entitled “How to change the world” and this week’s lecture is on “Poverty and Development”. There are clips of our interview in the first segments of his lecture. Several African women make Foreign Policy’s list of “The Most Powerful Women You’ve Never Heard Of”: Ngozi Okonjo-Iweala, Fatou Bensouda, Fayza Abul Naga, and Lindiwe Mazibuko. The World Bank forecasts faster growth for sub-Saharan Africa based on high commodity prices and investments in mining. Growth should be about 5.2 percent this year for the region as a whole (Reuters). Ghana, which has increased its borrowing of late–including recently asking for a 6 billion-dollar loan from China (Reuters)– apparently has some reason to think it can handle the debt. Vice President Mahama disclosed at the Third Ghana Policy Fair that Ghana should earn 1 billion dollars per year from gas (Samuel Obour). Coup planners are finding themselves in trouble with, well, with just about everyone. David Stephen has a nice discussion of the international community’s reactions to the coup (African Arguments). On Thursday, we will hear the verdict for ex-Liberian President Charles Taylor, currently on trial at The Hague (Reuters). Oil rights may be a new source for conflict between Kenya and Somalia (Reuters). Some cynics might even wonder whether this has been an impetus for Kenya’s recent military interventions in Somalia (which I have no evidence of!). The crisis in Mali continues. Many of the top politicians have been arrested (Sahel Blog). “Loyalist” soldiers are apparently on their way north to try to reclaim territory from the Tuaregs (Reuters). CNN has a special report on slavery in Mauritania (Global Voices). Lesley Warner has a nice discussion of the reasons why Uganda might intervene in any Sudanese conflict (Lesley on Africa). I think the security concerns are probably the most important immediate impetus with economic concerns not far behind. Ugandan troops are also still on the hunt for Joseph Kony, who is likely somewhere in the border regions of Central African Republic, South Sudan, or the DRC (Reuters). Meanwhile, there are some new resources on Kony. Both include contributions from respected academics. There is a new ebook, Beyond Kony 2012, which may prove to be an interesting read (I have not read it yet!). And there is a new website, makingsenseofkony.org, which really looks quite comprehensive. 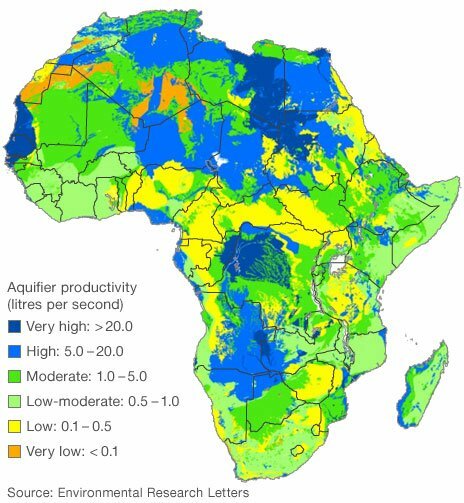 BBC News – ‘Huge’ water resource exists under Africa. Unfortunately, Ghana’s water resources (where I worked on water issues as a Peace Corps Volunteer) don’t look particularly impressive here. Still, good news for the continent. I have shown my students other versions of this map but I like the detail here. 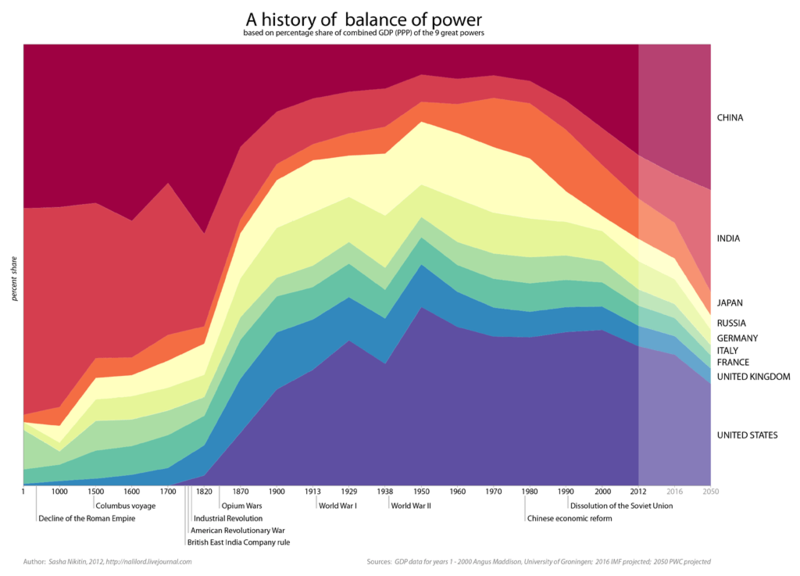 What does this day mean in the developing world? Duncan Green has a nice post on “what to celebrate, what to condemn“, rounding up much of what the blogosphere has been saying. I think, in short, that we have “come a long way” but there is clearly a long ways to go in ensuring women have equal rights and opportunities. And, of course, we may want to extend this category of rights to other forms of gender discrimination. We can think of the developments and trends at both the global and local levels. Tomorrow (Saturday, Feb 18) Wesleyan students are hosting a Forum on International Development. And I am very excited about this event! There are a number of reasons I think this will be a great event. It celebrates some of the fantastic things our students and alumni have done. This conference really just touches the tip of the iceberg in representing the projects our students have initiated and participate in. It is an opportunity to critically reflect on these projects and experiences. Students will learn from alumni that have been doing this for much longer and with great success. Students will learn from outside academics and experts. I will never forget how, in my very first year teaching at Wesleyan, I was lucky enough to have several of the students participating tomorrow present in my introductory course. Both Kennedy Odede, founder of Shining Hope for Communities (SHOFCO), and Ali Chaudry, founder of Possibilities Pakistan, were in my classes. As was one of the organizers, Kathlyn Pattillo. And the next year Rachel Levenson, another of the primary conference organizers, also took that course. And I am probably missing the names of others involved in this event. It makes me think I should teach it more often! I have been asked to moderate a panel discussing the work of Shofco. Besides Kennedy, both Nathan Mackenzie (representing Shofco) and Connor Brannen (Wesleyan ’10; current analyst at MIT’s Abdul Latif Jameel Poverty Action Lab) are former students of mine. Rema Hanna, a Professor of Public Policy at Harvard’s Kennedy School of Government will round out the panel. Our panel has been tasked with helping Shofco reflect on its development as an organization, its mechanism for evaluating its work, and the involvement of the Wesleyan community in the organization. While SHOFCO has had amazing success at attracting attention and funding in a relatively short time, I suspect the biggest questions will be about how they can build a sustainable program that stays true to its development objectives. This project represents a relatively rare collaboration between an activist in the developing world (Kennedy) and activists in the developed world (the Wesleyan community and especially Jessica Posner, yet another former student). That may be a key ingredient to their current success. But what will be important to sustaining this and how, at the end of the day, will we be able to measure their success?